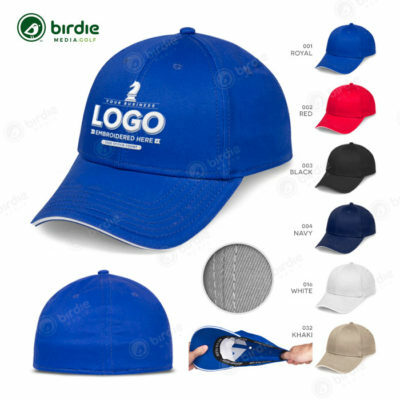 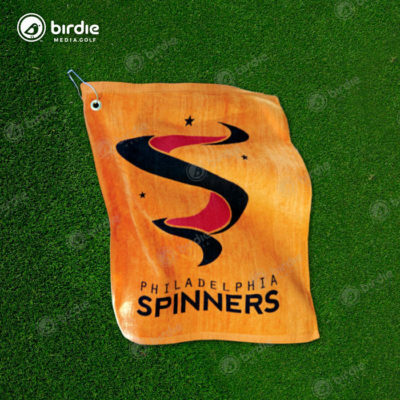 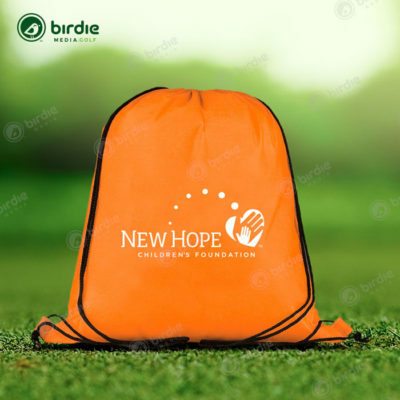 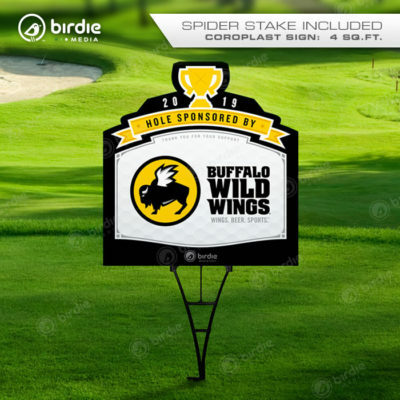 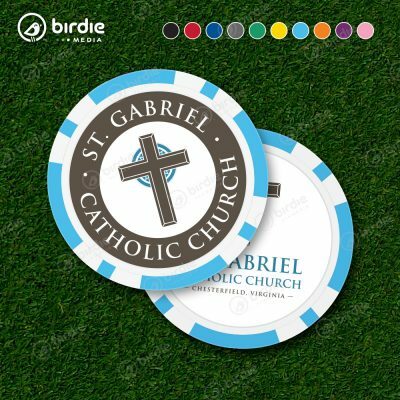 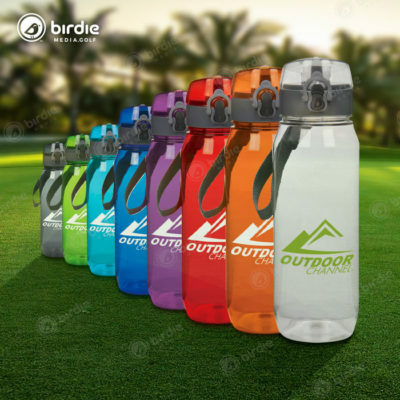 The Birdie Ditty Bag Golf Kit features a neoprene golf accessories bag with zippered closure along with two (2) logo golf balls, ten (10) logo golf tees and a black carabiner for quick attachment. The Birdie Ditty Bag Golf Kit is available in four (4) popular colors including: Blue (2146) Black, Green (7484) and Red (201). 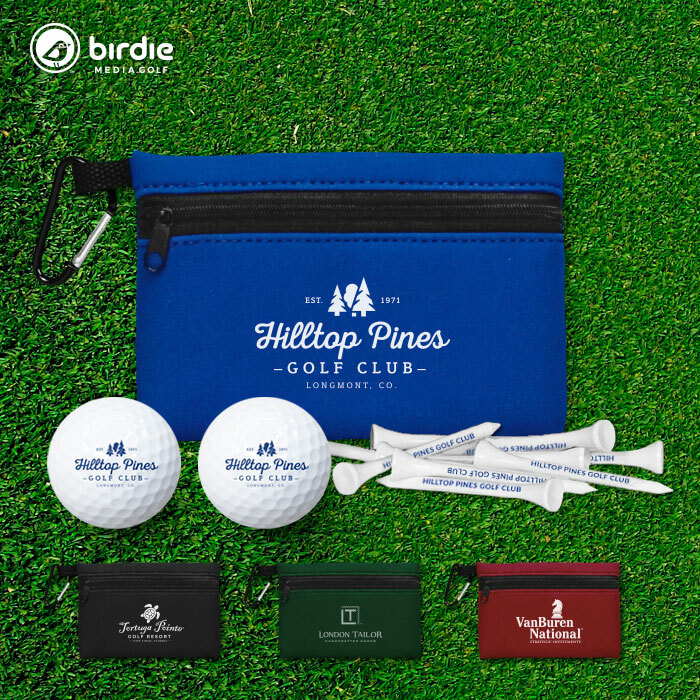 A single-colored logo is imprinted on the ditty gag, golf balls and tees.